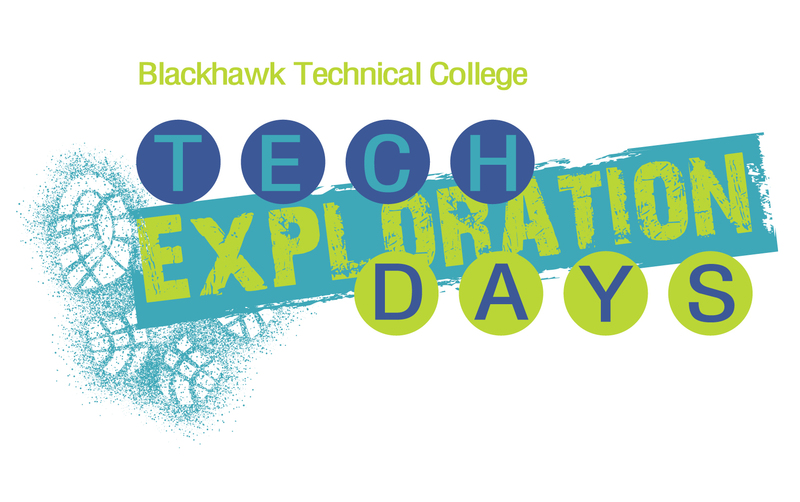 Tech Exploration Days (TED) provide hands-on experience in high demand careers! Come to a TED and preview the college experience at BTC. 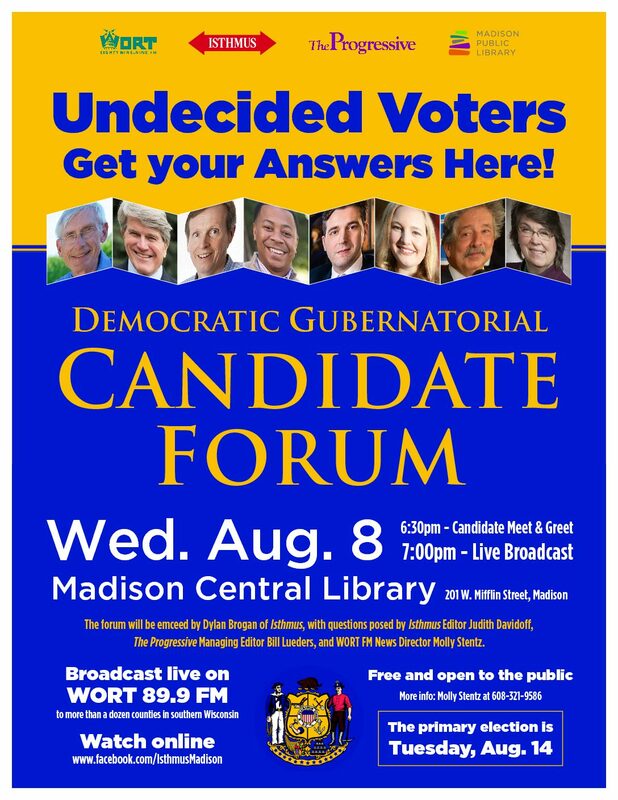 Events are open to high school or adult students! You will have all-access to: admissions information, career activities, financial aid information, and advising information. This year’s TEDs include: Agriculture & Lab Tech, Manufacturing, Auto and Diesel, Business Management, Electric Power Distribution, Public Safety, Health Sciences, and Foundations of Education.